Vintage polaroids have that distinct style of flimsy and a bruised yellow tint that conjures up nostalgia. The way they evoke feelings and capture a moment in time. Those moments are often candid which make it all that more sweeter - whether it’s a kiss under a canopy of summer sun or celebrating a New Year’s Eve under a disco ball with silver streamers and champagne - it leaves you feeling nostalgic for a time past. To get the polaroid look - I used pictures from my latest photoshoot with Mark Johnson and then edited them with the PolaroidFx app. The app gives you an array of different retro film, texture and filters that make your photos look like they were taken in an era long ago. I picked three photos that were candid and chose a faded film and a bright filter and voila, retro fashion vibes. Nostalgia and New Year’s Eve always have a whimsical yet bittersweet dance - they will always go hand in hand with each other. 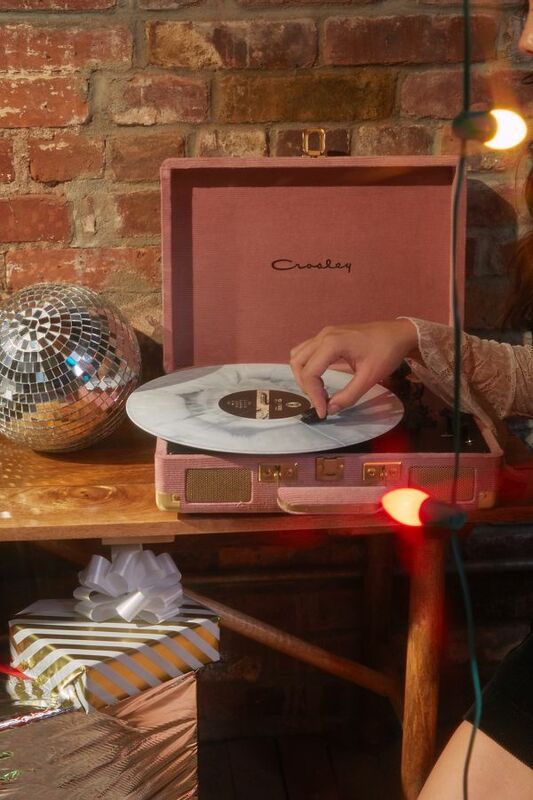 I wanted to pick my favorite styles & products that capture the sparkle and magic of New Year’s Eve - with a retro 70’s touch. 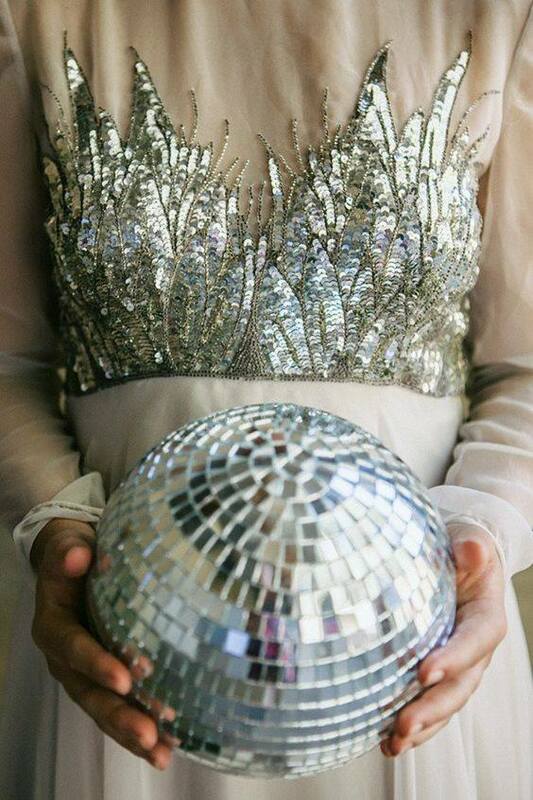 They are perfect for a shimmery disco party to usher in the New Year!